Great homes start in Gold Coast North. 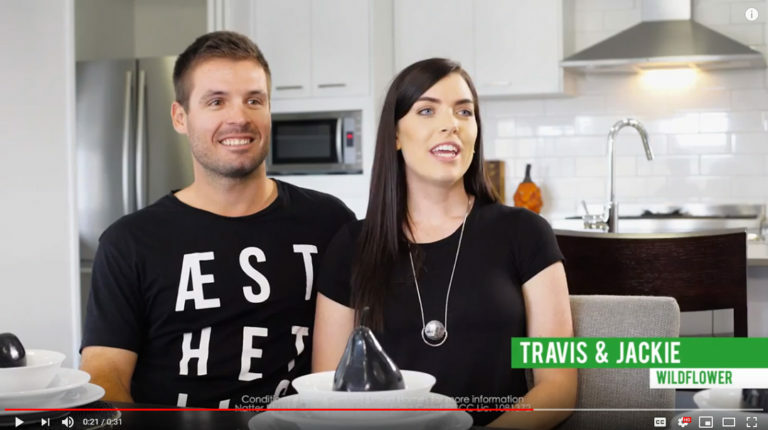 Meet Stroud Homes Gold Coast North Builder Nathan Dunn. Nathan cares about his customers and takes the time to listen and work alongside customers every step of the way, so the end result feels just right, like home. 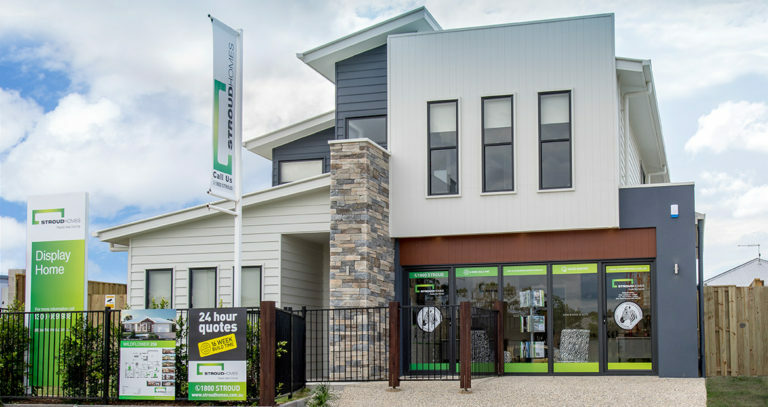 Stroud Homes Gold Coast North brings you beautiful, award-winning homes that fit your land, your budget and your family.